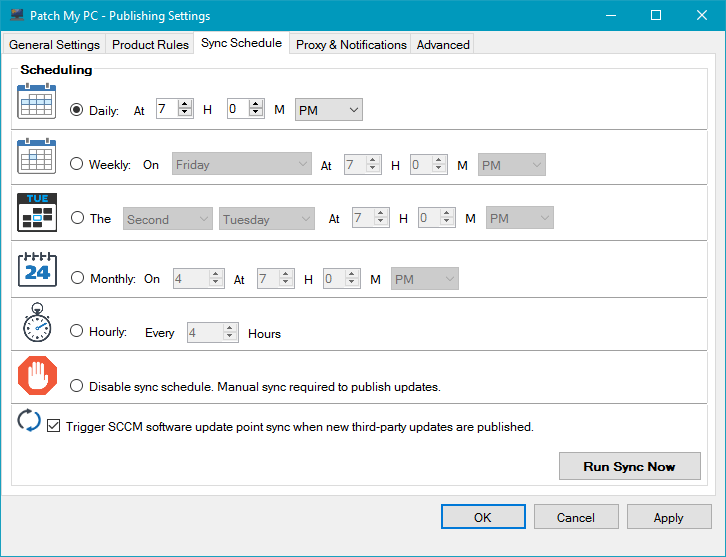 We are happy to announce commercial availability of our automated publishing service for our third-party update catalog for SCCM. We understand your time is a valuable asset. With the publishing service, simply configure a schedule, enable products to auto-publish, and we will automatically publish any new updates meeting your defined criteria! 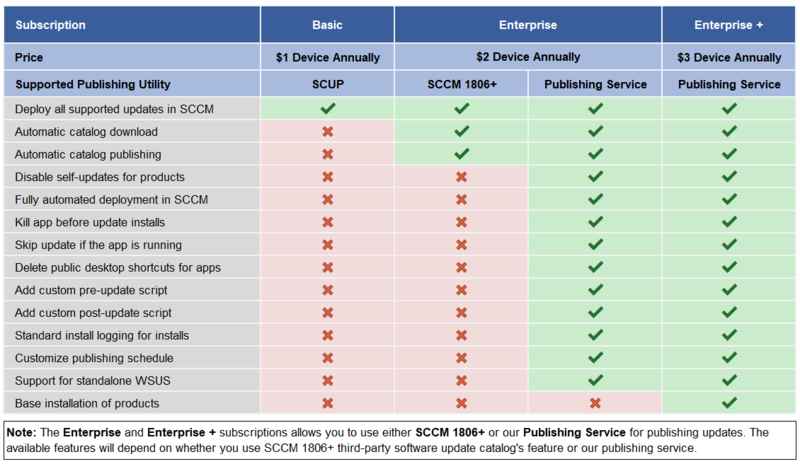 The publishing service will eliminate the need for System Center Updates Publisher (SCUP). This will save time by no longer having to manually import and publish newly released updates from our catalog in SCUP. We designed the publishing service to be easy to install and configure. 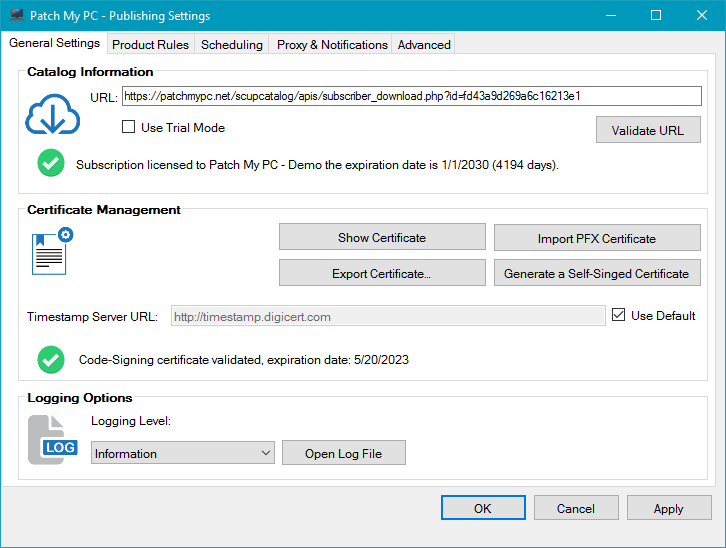 Step 1: Enter your catalog URL and import or create a code-signing certificate for publishing updates. Step 2: Enable the products you want to publish and optionally configure custom installation options. 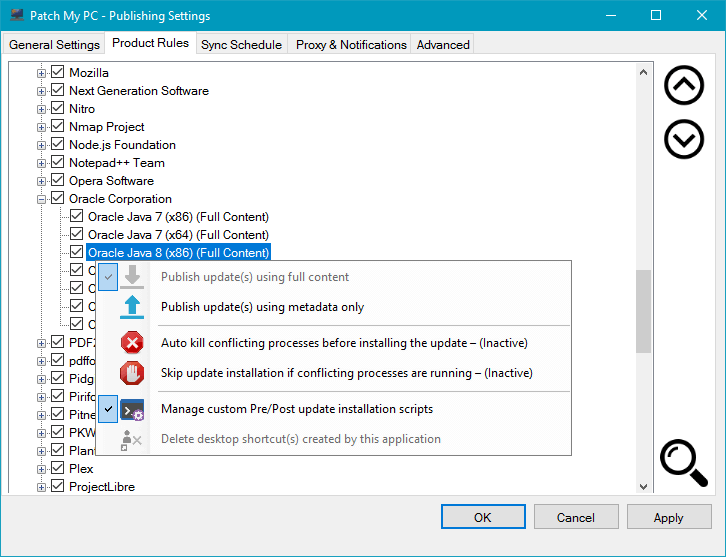 Step 3: Configure how often you want the publishing service to sync and publish any updates for enabled products, and you can choose to auto sync your configuration manager software update point after new updates are published. 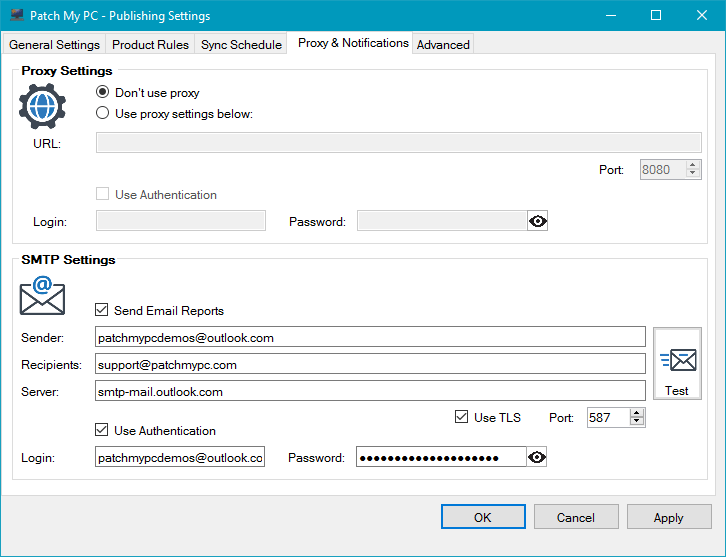 Step 4: Optionally, configure SMTP email notifications whenever new updates for enabled products are published to your site. 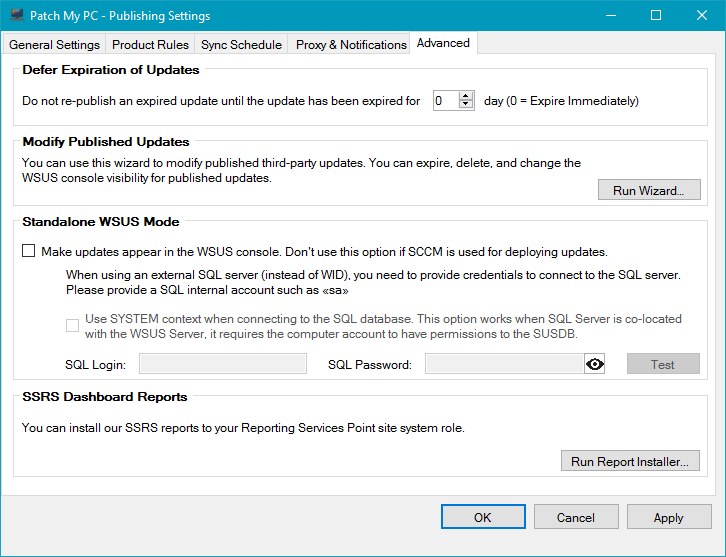 Step 5: Optionally, configure the delay for re-publishing expired updates and standalone WSUS support. The publishing service will be licensed at 2$ per client annually. If you don’t want to purchase the publishing service, our existing SCUP Catalog only offering is still available at the same price of 1$ per client annually. Note: we will discount the pricing for existing catalog only customers based on the time remaining in your subscription. The video below will show a detailed guide to installing and configuring the publishing service. If you want to see more detailed information on the setup and configuration of the publishing service, you can review our step-by-step PDF and Video guides by clicking the button below.